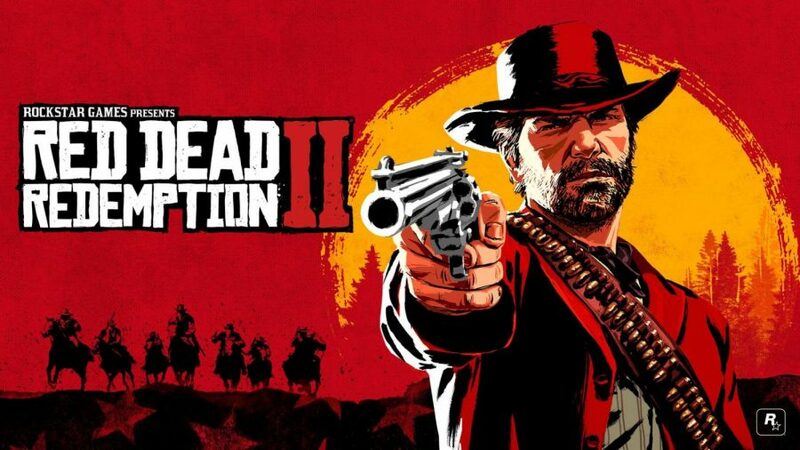 On Oct. 26, 2018, Rockstar Games released “Red Dead Redemption 2” for Xbox One and Playstation 4. This game is the long awaited prequel to the original “Red Dead Redemption,” released in 2010. The gameplay is sluggish and the controls’ tediousness takes some time to get used to. After the first hour of gameplay, “Red Dead Redemption 2” will find its home in the back of gamer’s bookshelves. Thankfully, once you get past the introduction, the games picks up. Due to its dullness, the only enjoyment to be received is by wreaking havoc and robbing pedestrians. This raises your bounty. The stories blandness has left most players to not move past the first section. If there is any improvement in the plot, gamers are none the wiser. As for the controls, the only word to describe them is atrocious. For a Rockstar game, the controls are thought to be smooth and responsive, but they are the farthest thing from it. They are so slow and this will unfortunately ruin the experience for some. I find myself slamming the ‘X’ button to run faster, but it feels like my character is stuck in the same jogging animation. The shooting mechanics are also terrible, making it feel like your character is trapped in quick sand when you’re trying to shoot. Players could get shot more than 10 times before even getting a gun out. The gameplay parallels the controls. Its slow nature and gamer’s impatience are two factors that don’t combine very well. There is a lack of fast action that many were expecting. It is painstaking to sit on a horse and have the travel time be ten minutes to get from one area to another. Thankfully, the graphics and level of detail are the game’s saving grace. Player’s will feel entranced with the Wild West motifs. The multiple yet small details make it feel like a movie, not a video game. The voice acting and player movements are excellent. There is also so much to do in this game. You can play poker, rob stores and buy things for your character like: clothes, food, drinks and healing supplements. You can also buy items for your equine companion to keep him clean and healthy. Overall, this second installment of the “Red Dead Redemption” series left much to be desired. It was unfortunately overhyped. While there are some small moments of enjoyment, they are fleeting. The worst comparisons were those pinning it against “Grand Theft Auto.” The two are not even close. “Red Dead Redemption 2” is a pitiful waste of beautiful graphics. The clunky controls and boring gameplay are not appealing. If you are a die hard fan of the series, then you might find some entertainment out of the game in a nostalgic sense. However, as its own entity, this game is a waste of time and money.